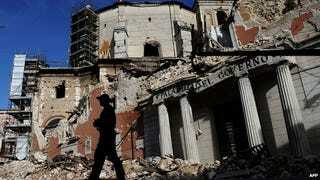 You may remember the travesty of seven seismologists and disaster experts who were jailed in Italy for manslaughter after they failed to accurately predict the earthquake which killed 309 in L'Aquila in 2009. Well, now they have had their convictions quashed. Hooray for common sense.